Welcome to the NHS Counseling website. Here, you can find your student's counselor, read about upcoming academic events, investigate next steps, connect with scholarship and financial aid resources, and much more. Office hours are Monday - Friday from 7:00am - 3:05pm. 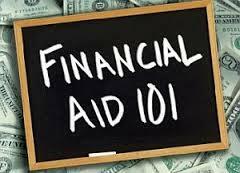 Download the Financial Aid Night FAFSA presentation. 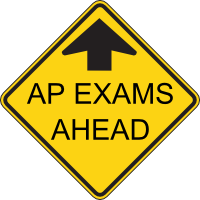 AP Exam Registration Now Open! Click here to learn about registering for AP exams. The high school will be issuing new parking tags to all students eligible to drive to school. Previous year’s tags will no longer be valid. The cost of the new parking tags will be $15. Click here to apply for a new parking tag. How to request Middle School Credit for High School. 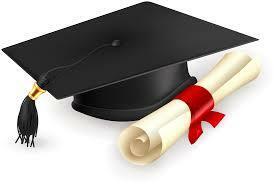 There will be a new system of weighting grades starting with the Class of 2018.